We are the member of Bluetooth SIG. 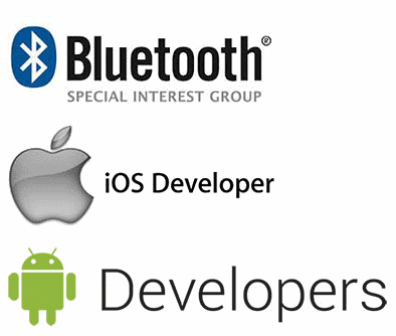 Our development team members have excellent knowledge on building projects on Bluetooth applications. Please don’t hesitate to Contact Our Product Development Team if you have any new ideas or would like to make your product controllable through smart phone.